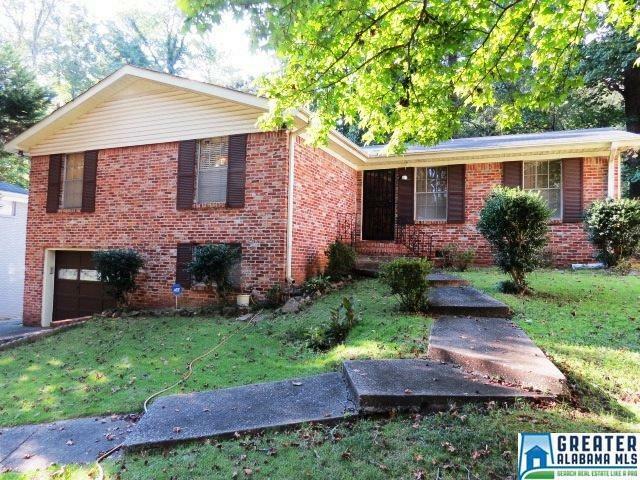 1532 Saulter Rd, Homewood, AL.| MLS# 830954 | Richard Jacks UABLIVING.com 205-910-2297 | Birmingham AL Real Estate | Contact us to request more information about our Homes for Sale in the Birmingham AL area. Great value for under $300K in Homewood. Excellent location: close to Samford, UAB, downtown, shopping. Good for a 1st time home buyer or investment property. Home has 3 bedrooms and 2 bathrooms, living room and separate dining room. The kitchen has an eat in area and opens out to a den and then a covered porch along the back. Fenced backyard. Hardwoods under carpet. Could use some updating and TLC. Driving Directions: Hwy 31 To Saulter Road Or Broadway To Saulter Rd.